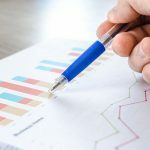 Prefill a closed question based on a text match between a string and the answer option label. Use variables to prefill open and closed answer options. 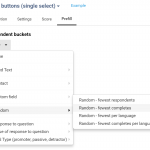 Prefill from the survey URL using an answer option order number or using text-matching. What are some case uses for prefilling? Randomization of the respondents into groups based on the number of completes is one of the most exciting ones! 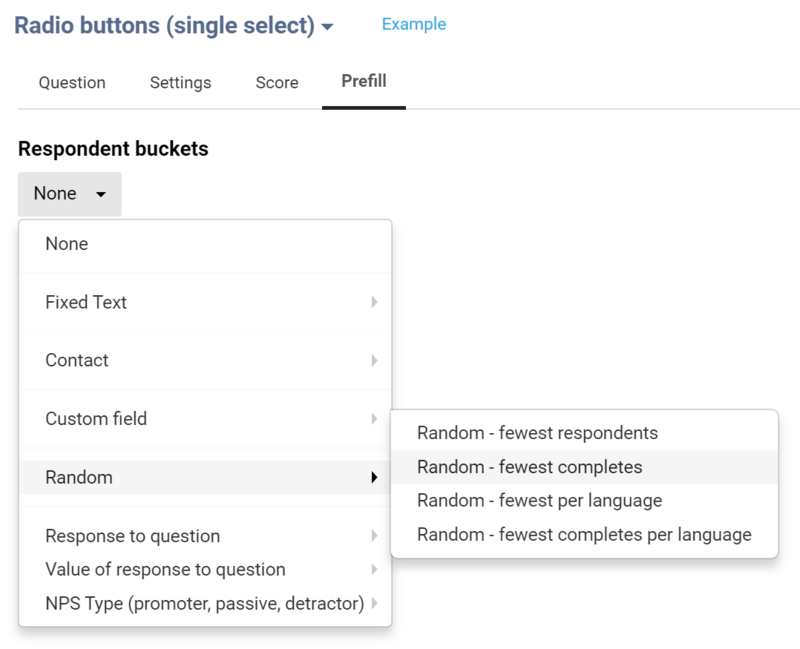 You create a hidden radio buttons question with the number of groups you need, then you prefill it by have each respondent randomly assigned to a group, then you use that group question as the basis for showing pages or images, or videos in different orders. Another example might be that you want 20 different brands of magazines checked for which ones were recognized or read recently. You create a hidden checkboxes question and have 5 or 10 brands per respondent selected. The system will automatically spread out the respondents over the different brands or magazines. Another one is turn unstructured text data into closed fixed data for analysis. For example, in your meta-data that you include in contacts import file, you have a column ‘department’. In the survey, you create a hidden drop-down question with a list of all the departments. Using the new prefill text matching, you prefill the department drop-down. 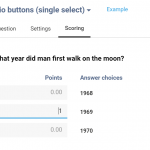 Now when you go to your reports, it is easy to create charts and filter based on this closed question. Prefilling is available now. Our team is already working on the next set of improvements, such as: display logic for answer choices and a scripting language based on Handlebars.